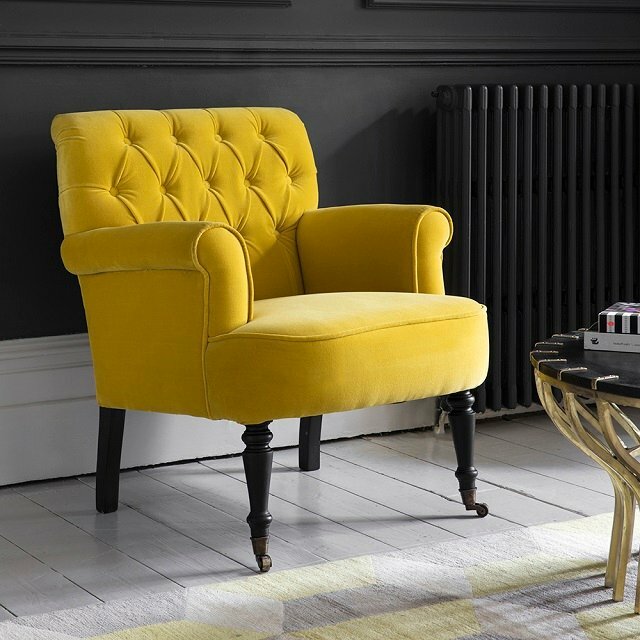 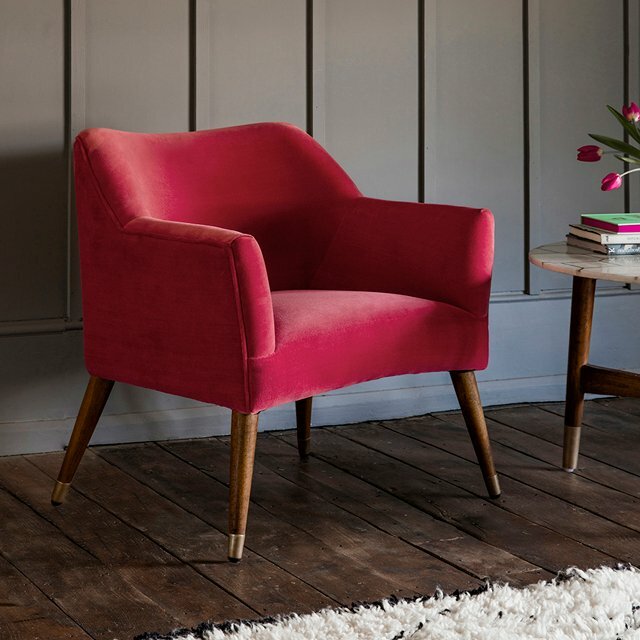 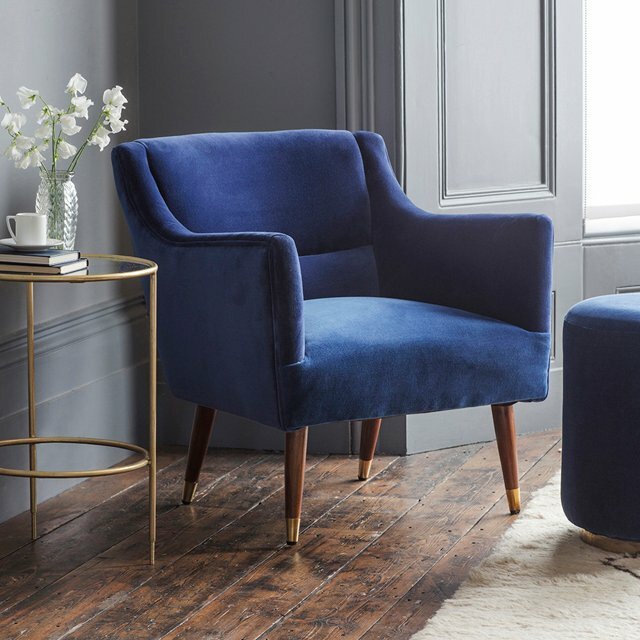 For something truly eye-catching with stacks of visual appeal, our new Ruby range is perfect for all types of interior. 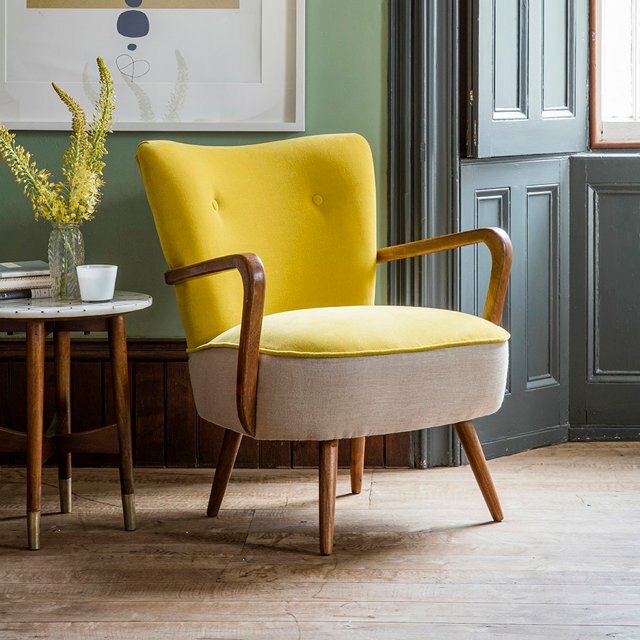 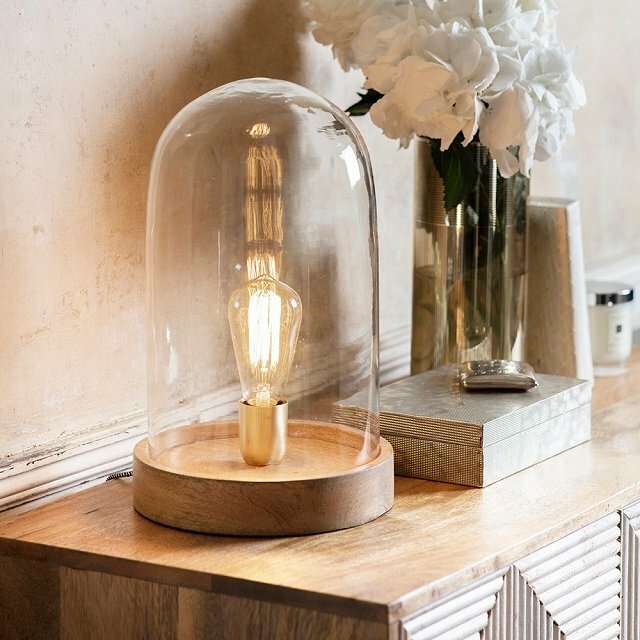 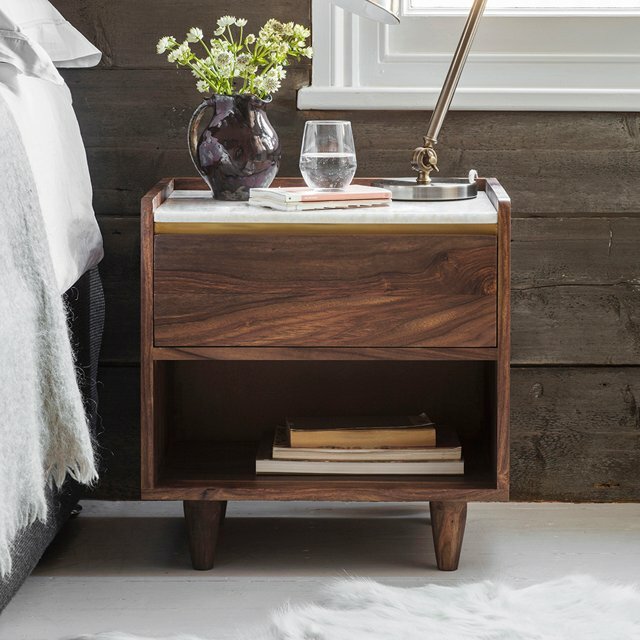 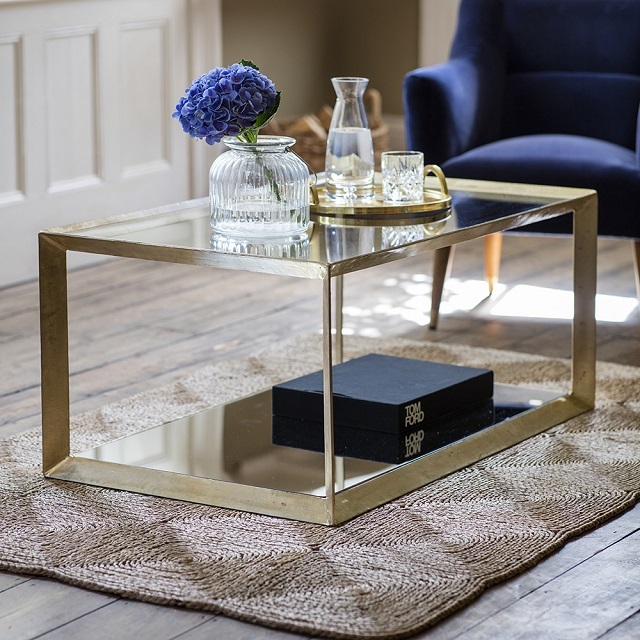 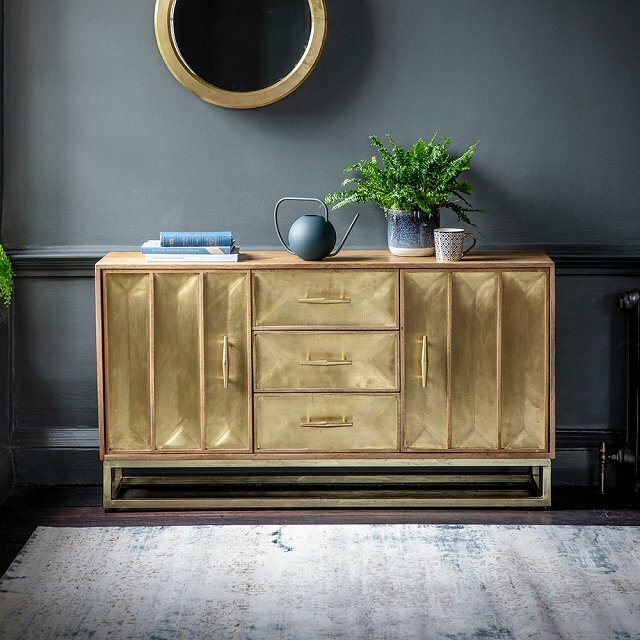 Whether you favour the vintage vibe, an industrial look, a luxe feel or a more organic, natural beauty. 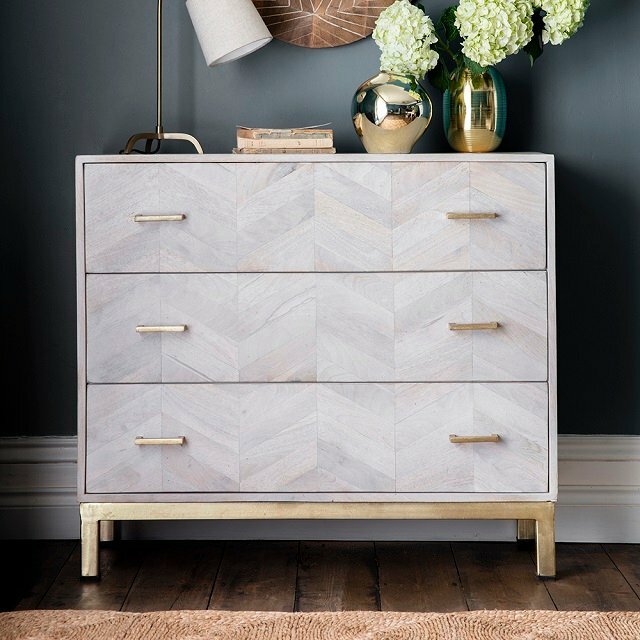 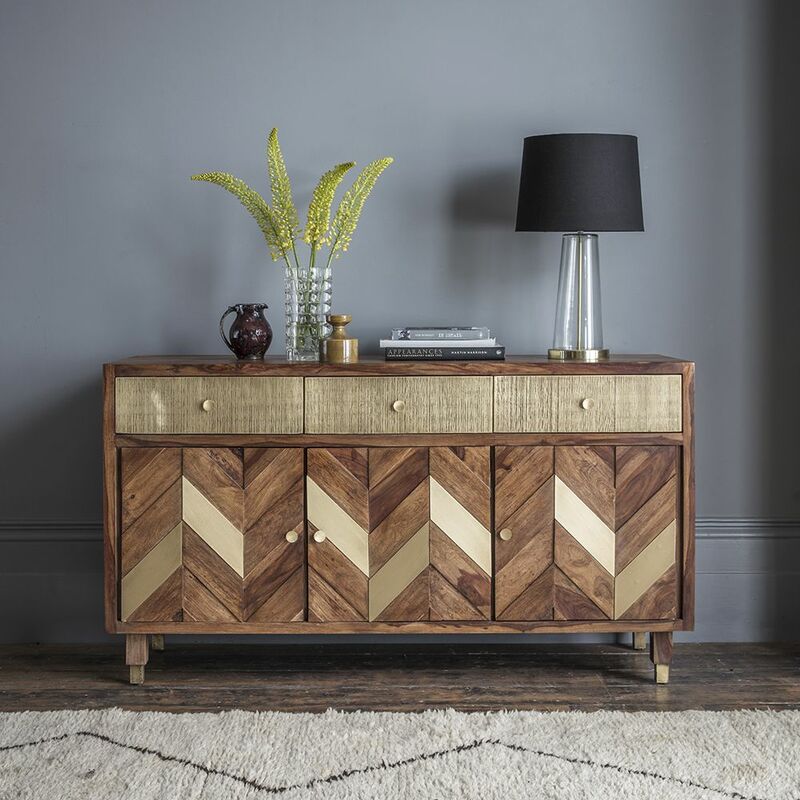 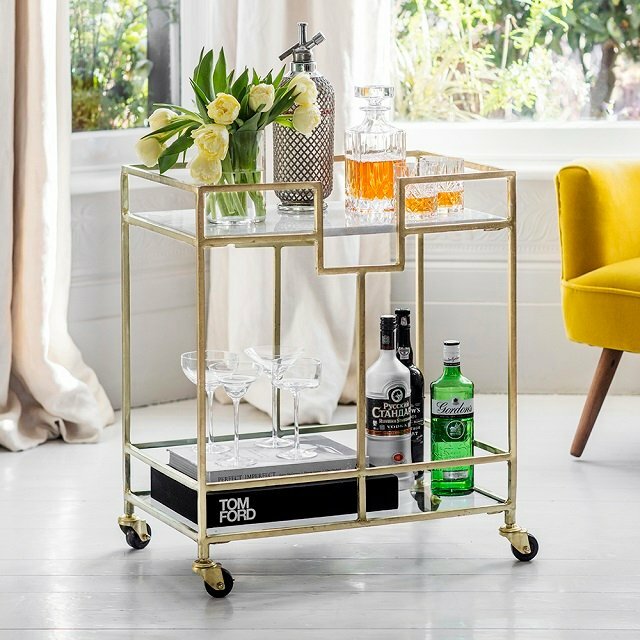 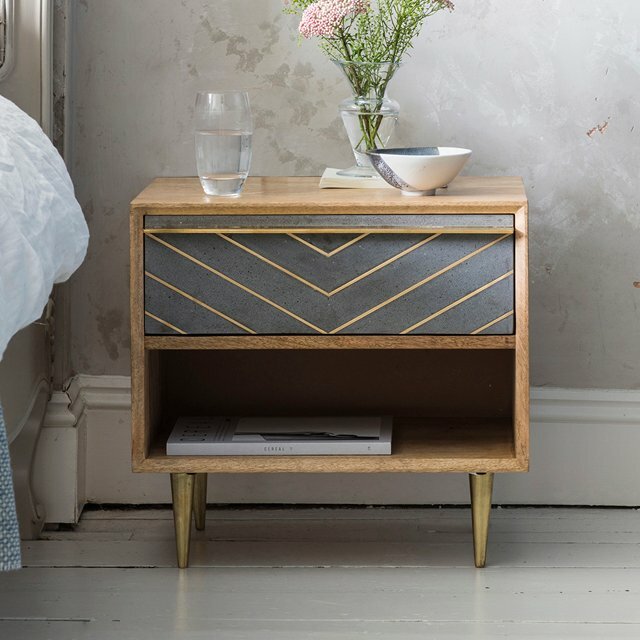 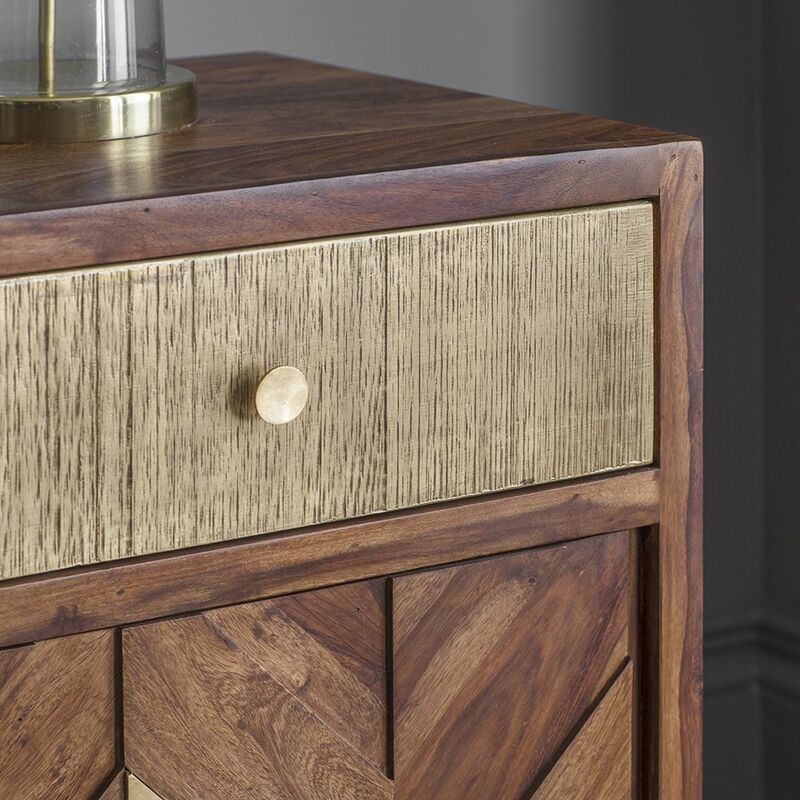 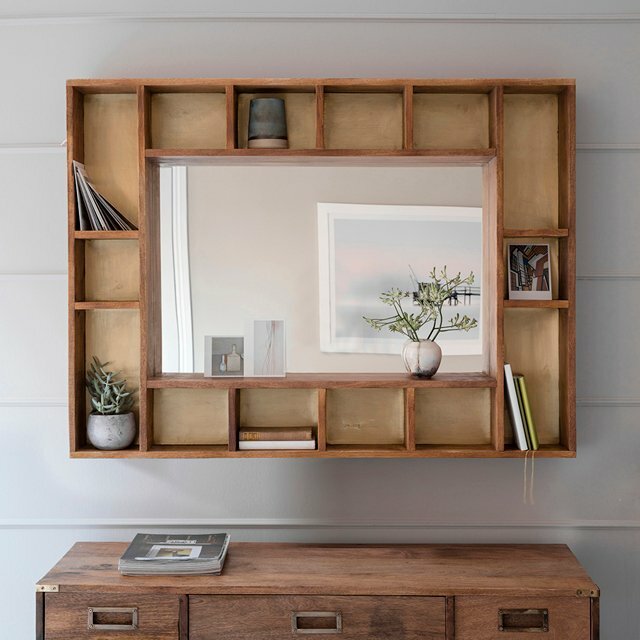 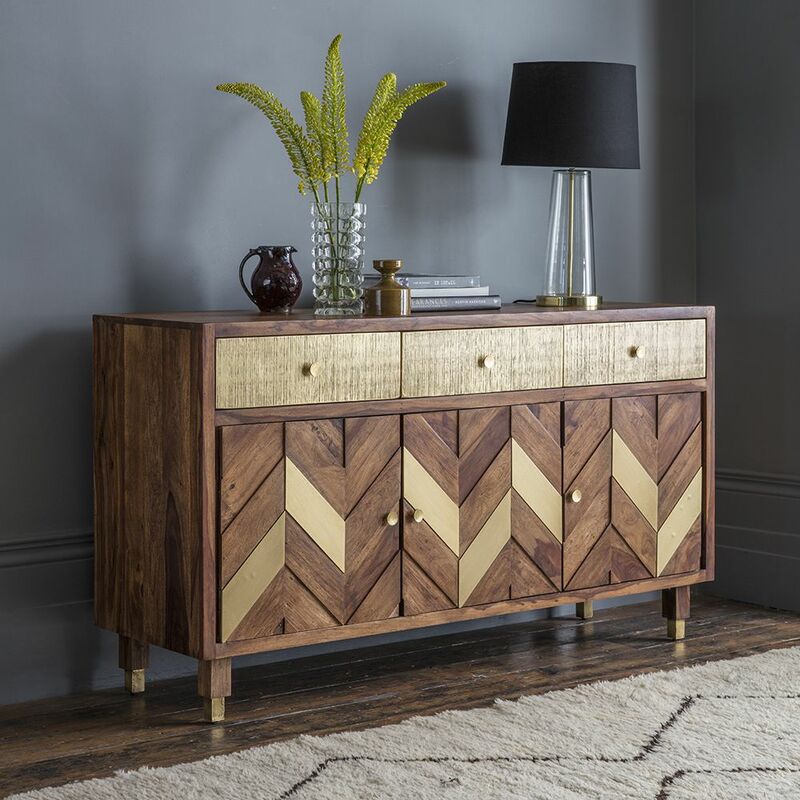 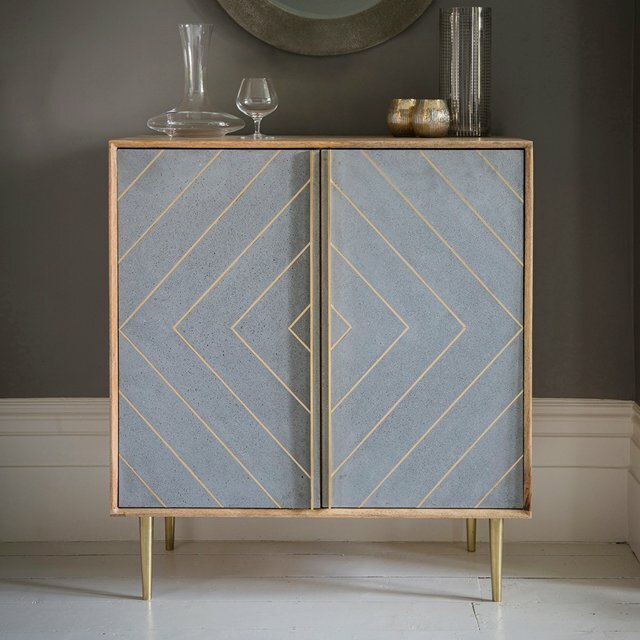 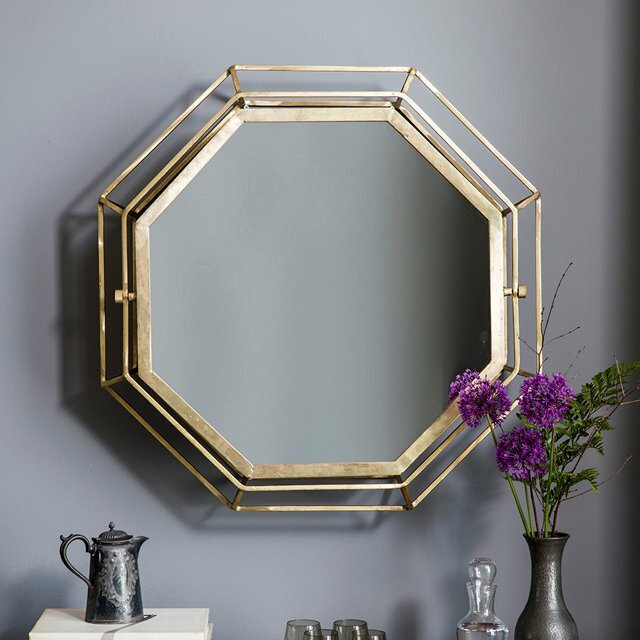 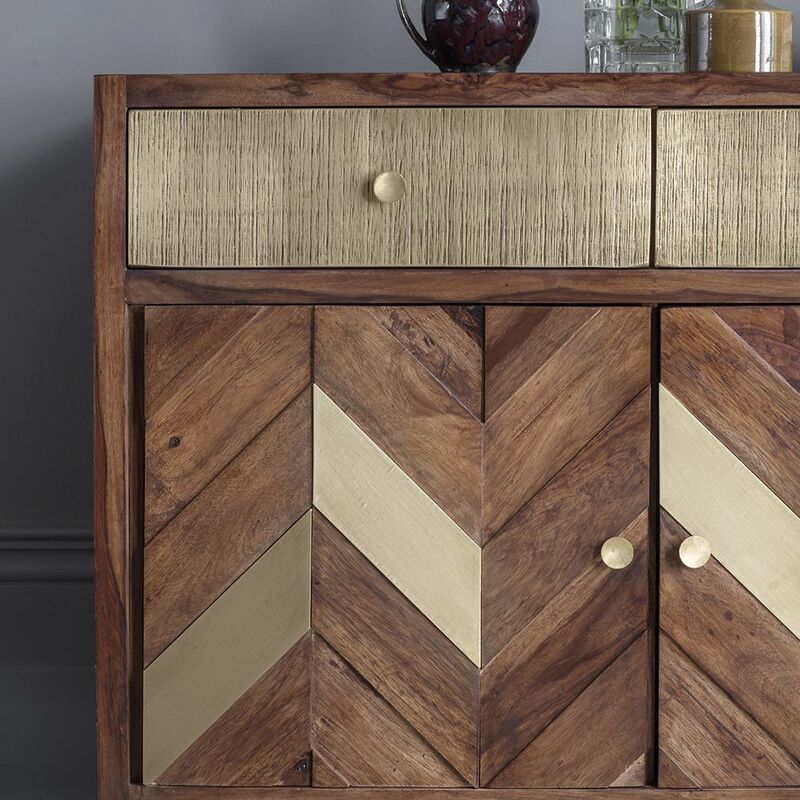 Our Ruby Sideboard is carefully crafted from rosewood with a distinctive chevron design, it features brass drawers, brass handles, intermittent brass chevron panelling and brass leg bases. 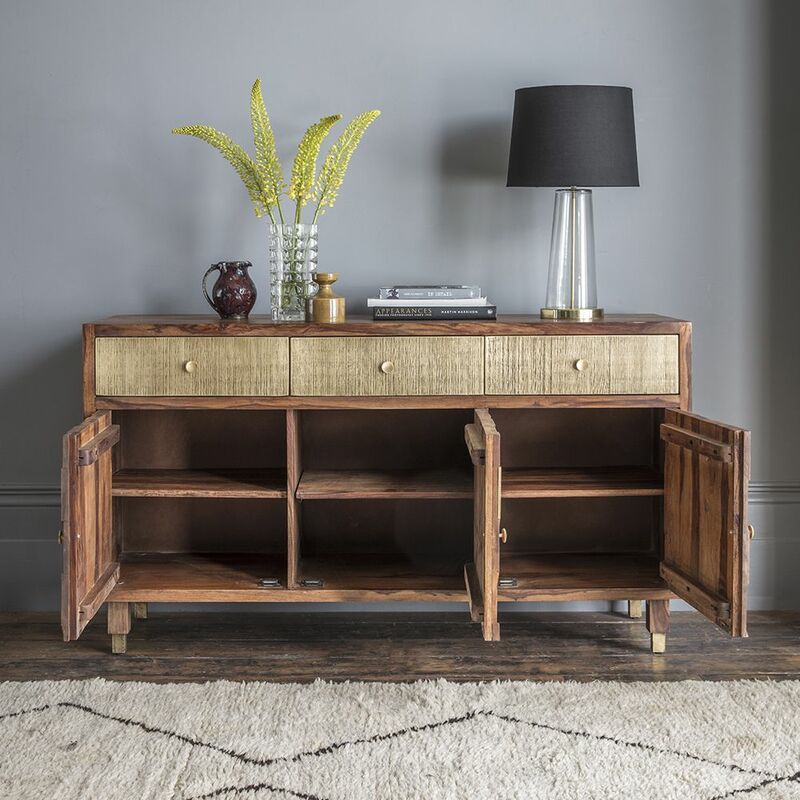 There’s plenty of storage space within too, as the three-door, three-drawer sideboard has roomy storage below perfect for games, toys and family paperwork, while the drawers above could be used to keep all the household paraphernalia within one easy to find place. 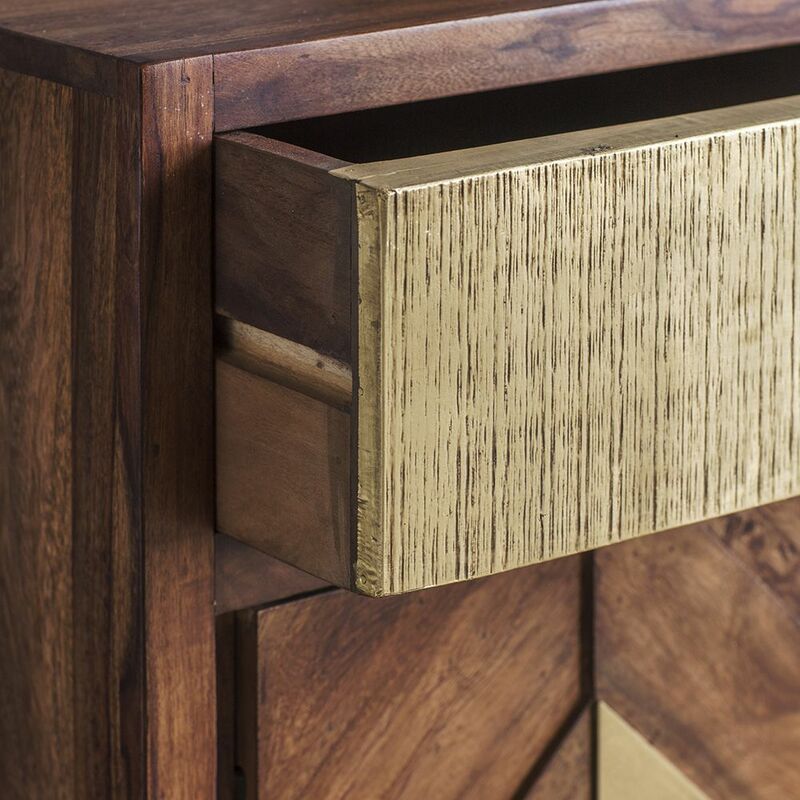 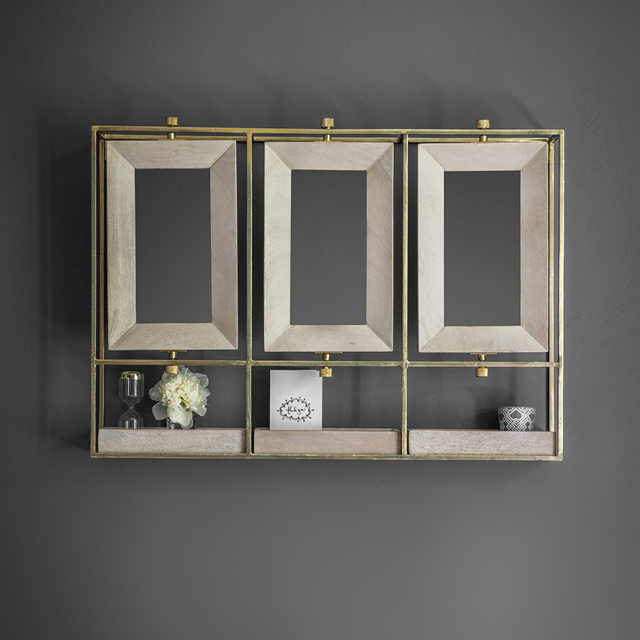 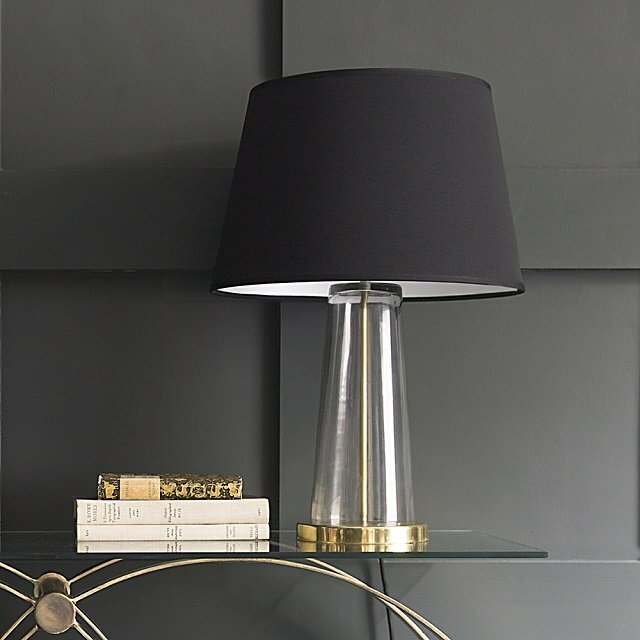 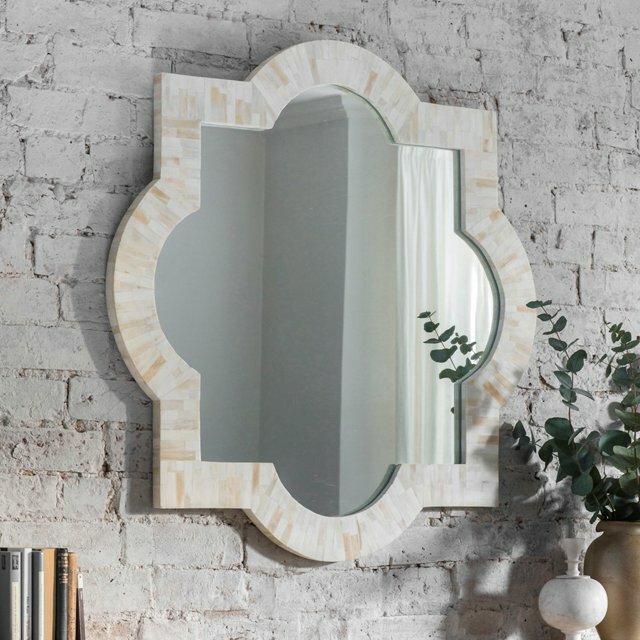 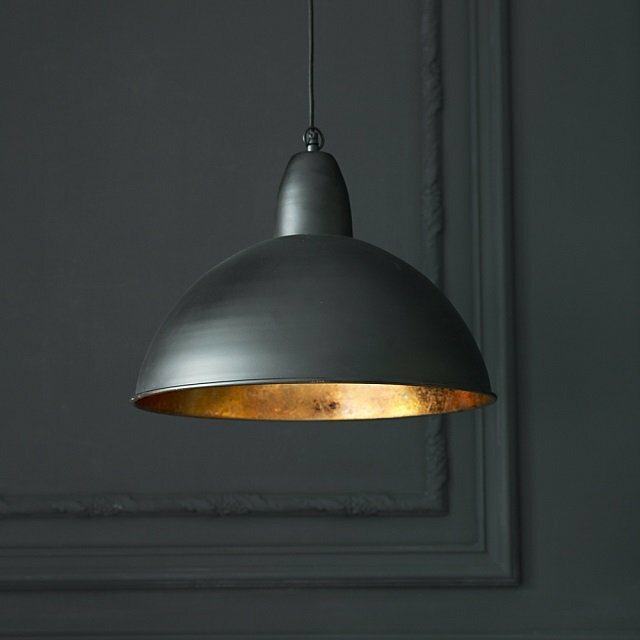 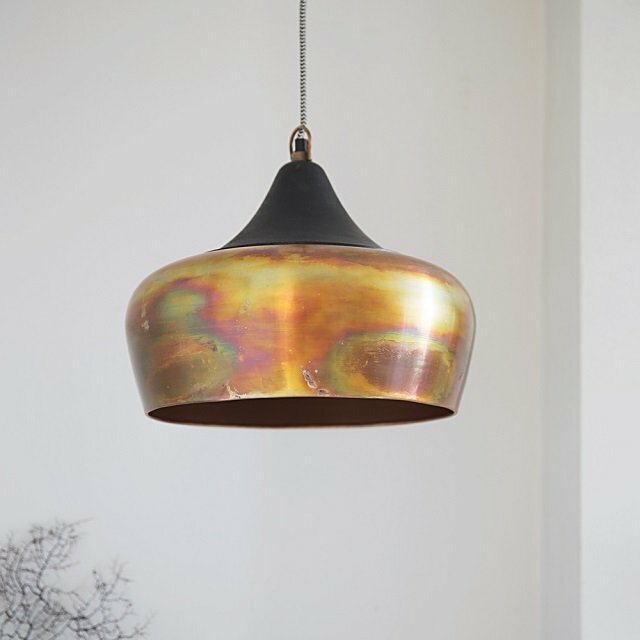 This product is handcrafted from natural materials and variations in finish may occur.